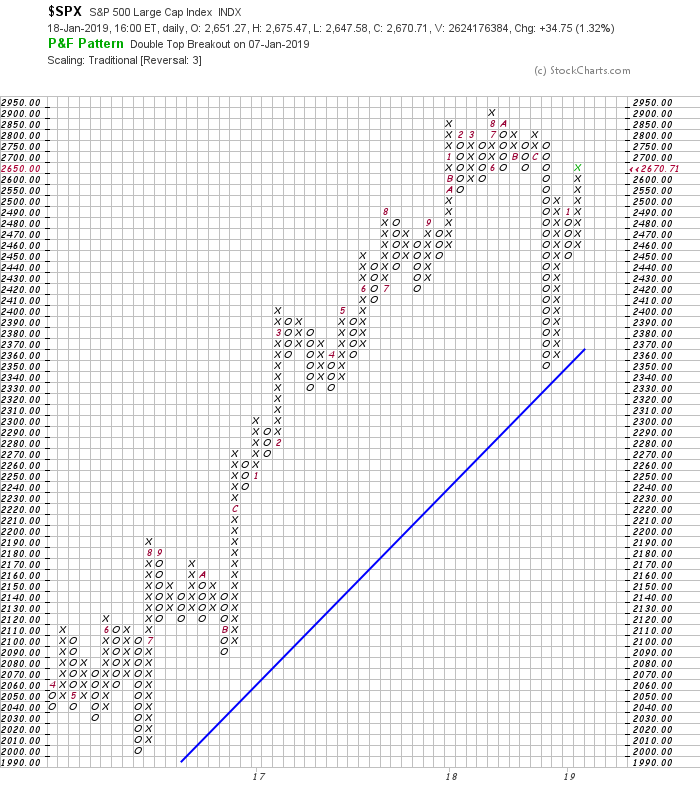 P & F chart analysis! In fact, the chart is an excellent presentation of the context of the markets and shows price bouncing off the long term trend line. The subsequent price recovery is also well-illustrated by the columns of Xs. The explosive nature of the recovery is shown by the candlestick chart. Just as the volatility of this period was breathtaking, the pace of the recovery has been blinding. 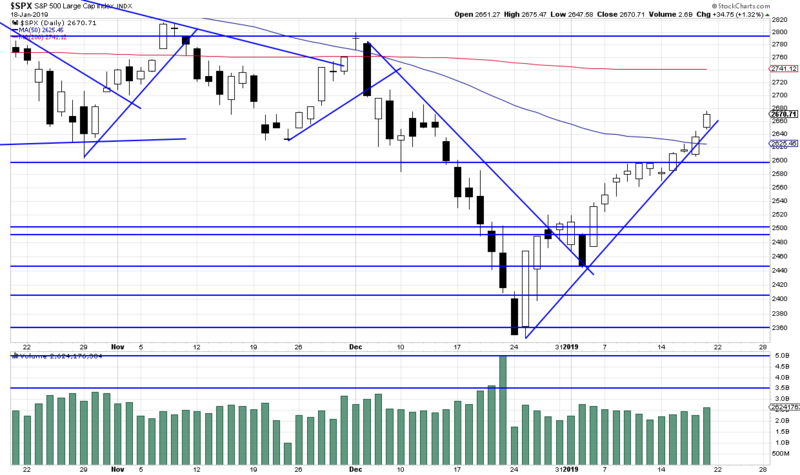 In 17 trading days, price has traversed approximately 325 points (basis SPX). The INDU reveals even more about the market. The short-term trend has accelerated almost out of control and become quite steep, as shown by the line intersecting the prices. We would expect a reaction here, but, in fact, Friday's action showed a buy signal, including a minor gap. Ordinarily, we would have reentered where the downtrend line was broken. But we remained on the sidelines deeply distrustful. We are still distrustful, but eventually you have to do what the chart dictates. And right now it is dictating that long is the way to be. We are guided by our principle that if the market turns on us we can always exit. So, next week, we will begin scaling in to the market if conditions remain stable. We will stop the position 1% under the day three days preceding Friday. This is a trade stop, not a trend stop. All major U.S. stock indexes have exceeded their 50-day averages (blue lines). That still leaves their 200-day averages to contain the rally. But there are a couple of other resistance lines that still need to be tested. 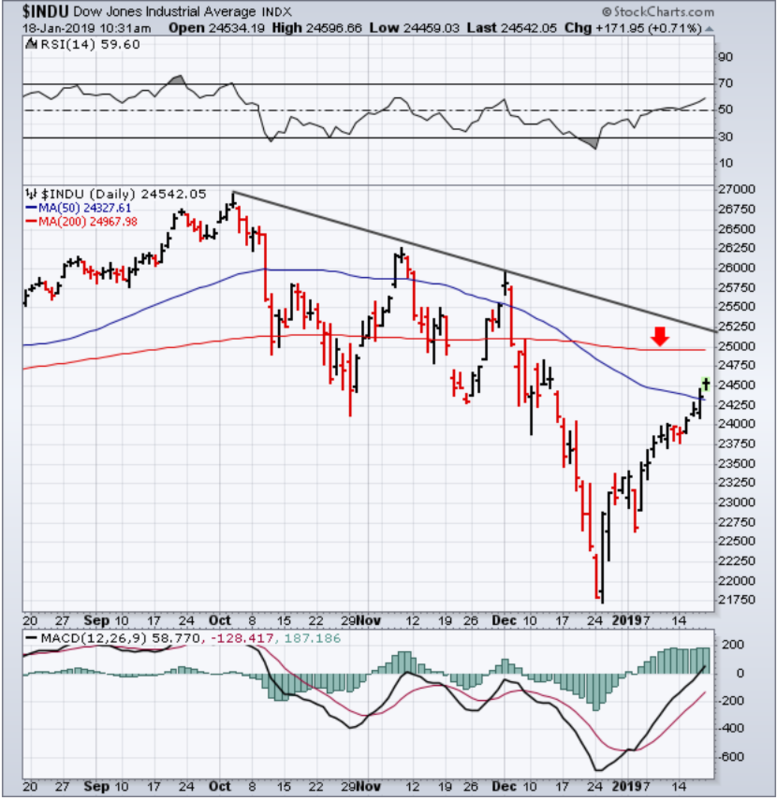 Chart 1 shows the Dow Industrials nearing a test of their 200-day average (red arrow). In addition, the falling trendline drawn over its October/December highs should also provided stiff overhead resistance. The Dow would have to clear both barriers to signal a major turn to the upside. The same is true of the other two major stock indexes. Note that the S&P 500 exceeded its October lows in December. 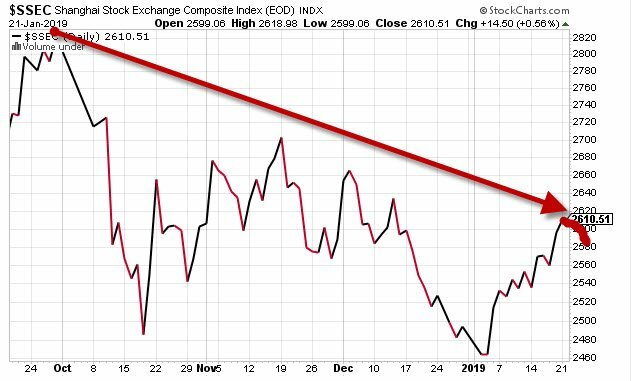 Stocks that subsequently broke above their November-December highs are outperforming on the upside (Citigroup has not). $SPX remains well below these highs. Stocks at or near a 52-week high are leading and in uptrends. $SPX is not even close to a 52-week high, neither is Citigroup. Quantitative easing has expanded valuations for nearly a decade. 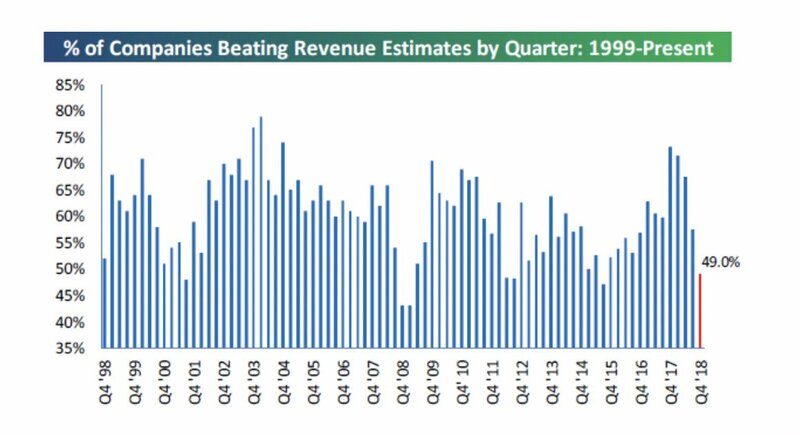 Quantitative tightening will depress valuations for years to come. 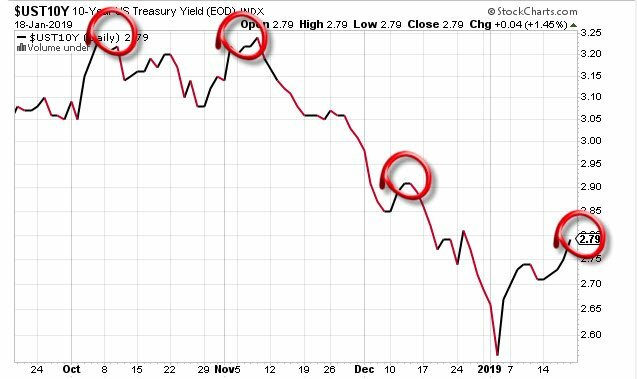 These are obviously headwinds to economic growth and higher stock prices, but I don’t believe any of them to be the root cause of the broad decline in risk assets. I will call them accelerators. There is a far more significant force that is having a gravitational pull downward on financial asset prices. That force is liquidity. 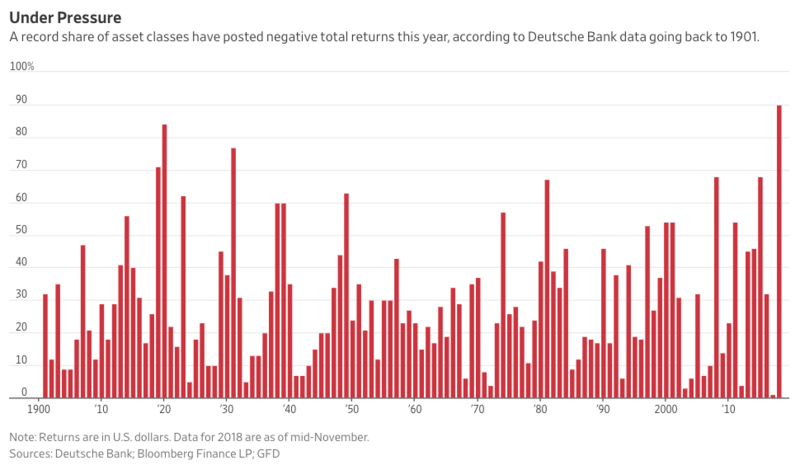 As a result, by the fourth quarter of 2018, the amount of global liquidity being added each month fell from $100 billion to zero on a net basis. It was scheduled to decline by $20 billion per month in the current quarter based upon central bank guidance. Every year there are asset classes that win and lose, which is why we diversify our portfolios across several of them, but last year nearly every asset class posted a negative return. Why? 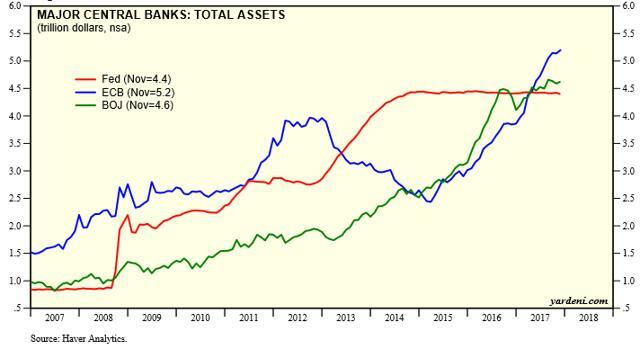 The only logical explanation is that central banks began to unwind ten years of easy money policies by draining liquidity from the global financial system through quantitative tightening (QT). This is akin to pulling the drain plug in a bathtub full of water, and as the water level falls so do all the toy boats floating on the surface. 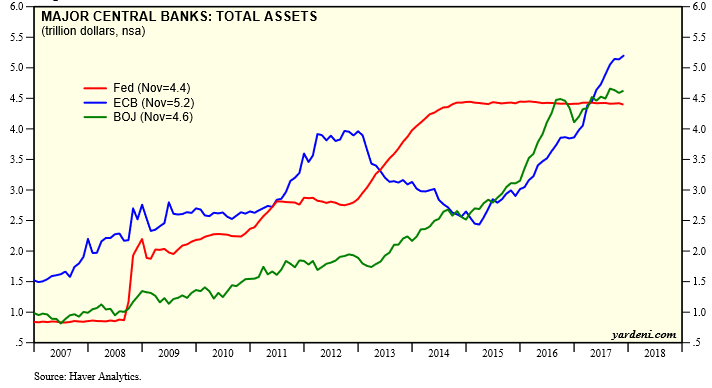 By the fourth quarter of 2017, the Fed had stopped increasing the size of its balance sheet with asset purchases (QE), but the Bank of Japan (BOJ) and the European Central Bank (ECB) were increasing the size of theirs by a collective $100 billion per month. 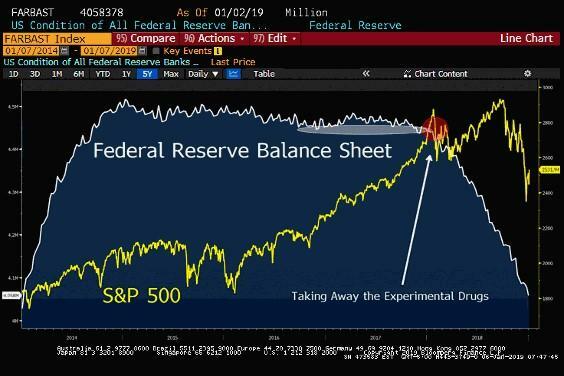 The Fed was the first central bank to pull the drain plug more than a year ago, as can be seen below, by reducing the size of its balance through quantitative tightening or selling the bonds on its balance sheet. It was also raising short-term interest rates, which reduces liquidity. Let’s assume that next week the trade dispute is resolved, the government reopens for business and corporate earnings meet expectations. This will probably be enough good news to drive the stock market back above its 200-day moving average at approximately 2,740 in the near term. 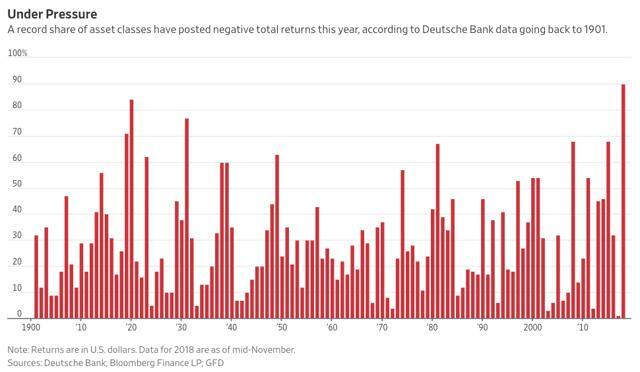 Yet I don’t believe there will be enough good news to countervail a continuation of quantitative tightening by global central banks, should it resume in earnest in the months ahead. 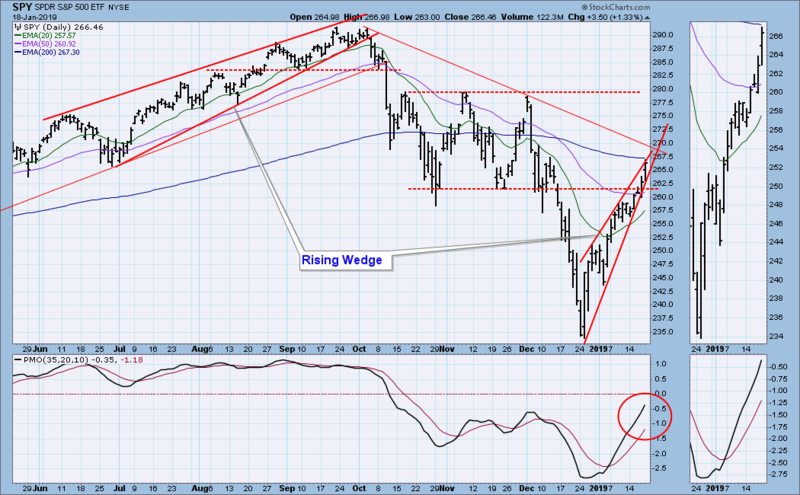 the dominant pattern on the chart is still the rising wedge, which is technically expected to resolve downward. Will this be one of those times when market beats the odds? With CHINA in such a vulnerable state now, and in the near future, it is a good time to extract as much as possible in the TRADE negotiations. A deal can be done in a few days, not a comprehensive deal but at least an initial one. Edited by dTraderB, 22 January 2019 - 08:11 AM. My FF: FED's POWELL will be the sacrificial lamb - either he will resign or be forced out before it's all over. Funny how everybody is setting the Fed up to be the fall guy if things turn bad. "Policy mistake" It wasn't a policy mistake to balloon the balance sheet to $4.5T, but it was a policy mistake to reduce it by just a little. Got it. 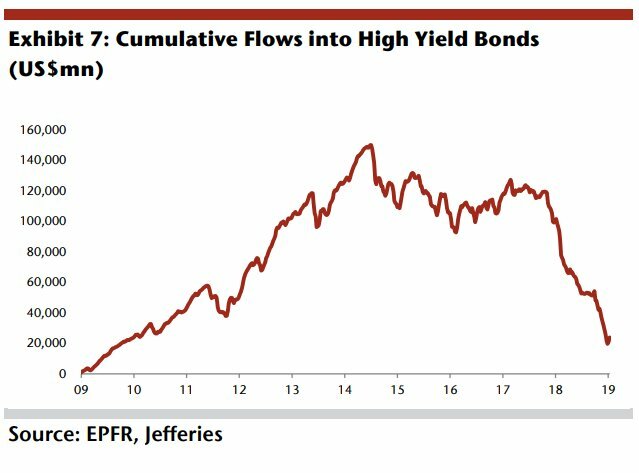 Jefferies: "It should be noted that virtually all the money that had entered into high yield markets since 2009 was withdrawn over the past eighteen months." 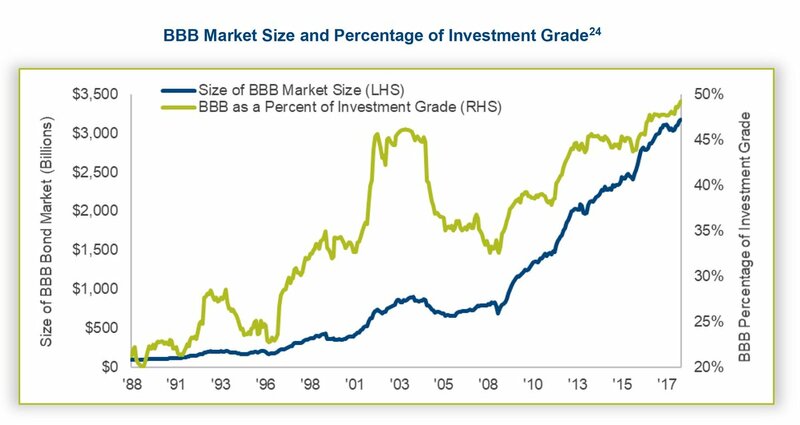 Over the past decade, investment grade debt has doubled, but the BBB tranche has nearly quadrupled – from $896 billion to almost $3.2 trillion! 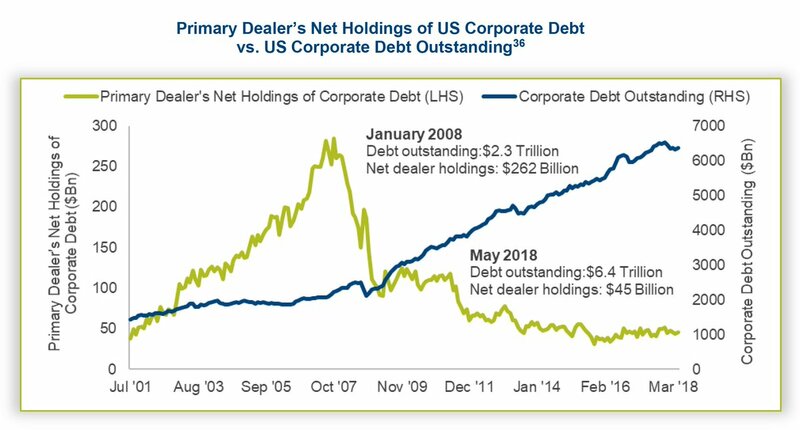 BBB-rated debt has never been so large, neither on a percentage basis nor in dollar terms. Given the huge size of the BBB market, downgrades could incite a large volume of selling that could then infiltrate the rest of the market and quite possibly exacerbate the negative price action.